When The Author CEO first started, Terri G. Long introduced me to Donna Brown, who was her assistant. Donna was responsible for converting my posts from the word document slops they were to website ready. When I saw my first post, my eyes almost popped out of my head because they were so amazing. 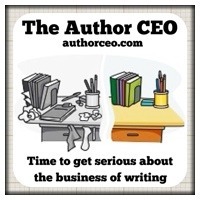 Following that, I was like a kid at Christmas whenever I saw a new Author CEO post heading up to Terri’s site. I was excited to see what rockin’ things she did with them. Then, I learned every other things that Donna did, managed, controlled, navigated, etc for Terri. To put it mildly, I was AMAZED.When it came time for The Author CEO to leave Terri’s and Donna’s protective wings and venture out on its own, Donna was given the task of taking the blogging newbie and somewhat computer illiterate schlep to a self-assured blogger. A tenuous task that she breezed through even when she was subjected to frantic emails when I had crashed the website. Donna, in my humble opinion, is a GURU EXCELSIOR, so when it came time for a post on vetting personal assistants, I could imagine no one else doing it for me. If you’re an author or a service provider, at some point you might need some assistance, be it for a one off project or on a regular basis. How do you find an assistant without losing huge swathes of time to hunting, interviews and training? Did they do work for you directly? Was it timely and of good quality? Were there any areas of concern or weakness? A ‘no’ to 1 or 3 isn’t necessarily a deal breaker – those responses just help you know how much weight to give to the referral – but a ‘no’ to number 2 should certainly be treated with concern. I’ve used – and been hired through – sites like PeoplePerHour, Elance and Freelancer and generally had very positive experiences. However, if you’re only hiring someone for 20 hours or so, getting references etc can take more time than you’ll save. Instead, look carefully at the profiles of freelancers you’re considering. Look at individual jobs completed if possible. What kind of ratings did they receive? What kind of comments? I’m happy to hire someone if they have a 95% approval rating. 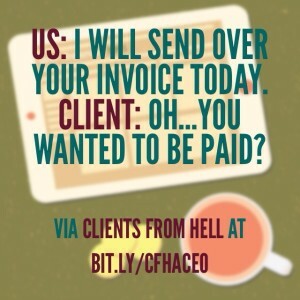 If you’re frowning now, wondering ‘But doesn’t that make 1 in 20 jobs a bust?’ I’d refer you to the very funny – but very infuriating – ‘Clients From Hell‘ site. Not every freelancer and every client will form the perfect team, especially if budgets are low and expectations are high. This is definitely the trickiest method and you’ll either need to be willing to a) take a chance or b) follow up on references etc. If you’re going down this route, use a job site you trust and have preferably either used or know others who have. Be realistic in your posting: low rates might secure you a great talent at a bargain fee but you might also be detering the people who can really make your project fly! There are some companies that only have to tweet “We’re hiring” and the applications pour in. One of my favourite companies, Buffer, received 3600 applications overall for their last three posts! Don’t be downhearted if it’s slower going for you but social media has the plus point of opening you up to more diverse word of mouth recommendations. As with every other method, it has its drawbacks. Check online presence, check previous projects or online portfolios and try and find out if the recommendation comes from someone who has actually paid for work and isn’t just boosting their buddy’s ego. As well as these sources you can look at other online services. Many blog tour hosts know of or provide virtual assistance services. Again, without a recommendation, you may have to take a little chance here. Try and find out who they’ve worked with previously or have a look at their portfolio or previous work. Sites like Smarterer (online skills tests), Degreed (learning/education portfolio) and Accredible (online portfolios) make it possible for freelancers to demonstrate their work and skills. Don’t be afraid to ask for examples. Choosing enthusiasm over experience can sometimes be a good gamble, particularly for ongoing assistance. Being willing to help someone develop as they work for you can often really pay off in terms of long term commitment. Not being experienced isn’t the same as not being skilled, though. Be sure they can do all the things you need done or are willing to learn quickly. If the latter, think realistically about the time you’ll need to spend overseeing their work and/or training. Unpaid training, projects pitched at seemingly reasonable fixed rates and then changed over and over or even refusing to pay because – at the last minute – you decided you didn’t need the work that had already been done are all common. Treat your assistant how you would like to be treated (or even better how you’d want your sister/daughter/best friend to be treated – we can be a little tough on ourselves!) and remember that word of mouth and ratings/reviews work both ways. Often a good assistant can work on a limited brief – but only if you’re flexible. If you have an set idea in mind, do everything you can to get it across. It will make the project a lot clearer in the long run and save a lot of frustration on both sides. Don’t be afraid to Skype chat but always confirm agreements with an email afterwards. Having something in writing – and preferably always a contract in place – is the best way to protect both parties and prevent misunderstandings down the line. Above all, hiring an assistant or any freelancer should be a rewarding experience for both parties. From admin work to research to voice recording, I’ve managed to keep clients happy by delivering on time and communicating constantly. As a client, hiring freelancers for everything from logos to CV makeovers, I’ve always had the good fortune to work with great people. Unsurprisingly, I’ve wanted to work with these people again and been happy to rate them highly and refer them. If you’re still not sure about your potential assistant or freelancer but everything looks good on paper, hire them for a short project. Pay them. Nothing’s worse than someone assuming a freelancer is happy to dole out freebies. 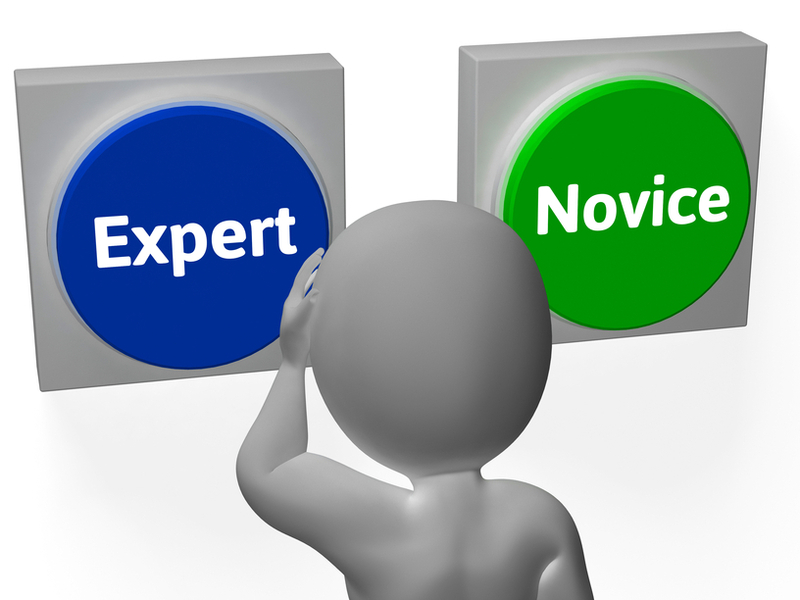 If in 2-3 hours they can show you something great, that’s often the best kind if vetting you can do. Donna Brown is a self-employed Social Media, Blogging and Promotions Consultant living in Yorkshire, UK with her author husband and six naughty rescue cats. She works with bestselling author Terri Giuliano Long and has also worked with a number of other authors. Donna is the founder of BookSkill.me, launching in early 2014: “Connecting emerging authors will talented students/startups.” Find her on Twitter or visit her website. Thank you for the amazing intro, Naomi! And, of course, for inviting me to visit. I just this weekend used Elance to find a brilliant freelancer so I’ll add another tip: if you can spare $25 to feature your listing, you should get some great quotes very quickly.